It's French, But Ooh, It's Pulpy: The Dark Adventures Of Fantômas Fantômas — even his name is mysterious! The French criminal mastermind starred in a series of 19 deliciously pulpy novels beginning in 1911. 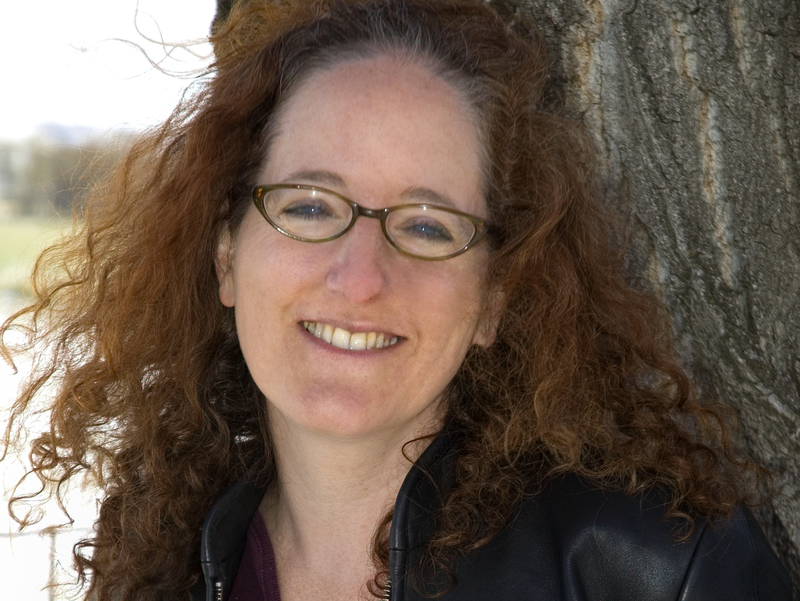 Author Rachel Cantor says the series is "part police procedural, part gothic horror story, part courtroom drama, part Sherlockian mystery, part existential potboiler." Fantômas begins as many a good tale begins: with listeners crowding around a fire. In this case, guests of the venerable Marquise surround a retired magistrate who, with relish, tells of the terror that is Fantômas. Fantômas, the criminal mastermind — I would love the book just for the mystery of the name, though in fact, the name isn't even his: it is given to him by rumor, or maybe the police. We know nothing of Fantômas: he is believed to take on the identity of others, sometimes famous others, sometimes several at once. He is real, but he is shadow; he is there, at the scene of the most diabolical crimes, but we do not see him. The crimes of which he is accused are so disparate, and the perpetrators so different in appearance, that we may be tempted, along with a skeptical magistrate, to think Fantômas a "lawyers' joke," a convenient "legal fiction." Not so our hero Juve, the great detective: he is fixed in his determination to bring this evil-doer to justice. And he is a great detective, make no mistake: not above slumming at a tavern like the Saint Anthony's Pig, or dressing as a tramp to get the lay of the land, he uses deduction to solve cases, but also effraction dynamometers (don't ask) and a special pair of caliper compasses. But Fantômas eludes him as easily as he eludes the reader, though certainly we recognize his actions — for in the morning, after the chilling tale by the fireplace, the Marquise is found ... dead! She has been murdered in a most grisly way. She is old; her killer could have dispatched her simply, humanely; instead, her neck is ... but I'll spare you details. The shame of enjoying this pulp, this lurid tale dressed up in evening wear, should be mine alone. Should I feel shame? 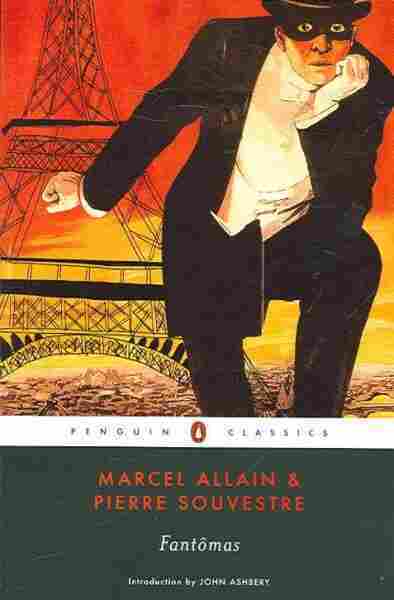 The title is French, after all, and, to my ears, evocative; the masked man on the cover, crouching over the entirety of Paris (back foot by the Eiffel Tower, front foot close to the Seine), is so debonair in his top hat and tails we almost don't notice the knife he holds — bloody, dripping — behind his back. Literary lights such as Apollinaire and Cocteau have (if the internet is to be believed) praised the book's imaginative richness and lyricism. Rachel Cantor's new book is A Highly Unlikely Scenario. But the author team of Pierre Souvestre and Marcel Allain wrote twenty Fantômas novels, alternating chapters between them and taking one month for each. One month. Literally: the first appeared in February 1911, the second in March of that year, the third in April, and so on, until September 1913. Part police procedural, part gothic horror story, part courtroom drama, part Sherlockian mystery, part existential potboiler, Fantômas is, nonetheless, pulp. Before long, Juve finds the body of the English bon vivant Sir Beltham in the traveling trunks of a certain Mr. Gurn. All modesty, Juve claims to have stumbled upon it, but we know better. Meanwhile, the "lovely" Princess Sonia Danidoff — related by marriage to the Emperor of Russia! — is reading "Muscovite" folk tales in her bath when she hears a voice, touched by malice, reading aloud in her ear. The bold intruder toys with her: he knows she will not ring the alarm, for how can she leave the tub? He wants a jewel; he produces a razor that will release the finger if the finger will not release the ring. In the end, Gurn — if that is his name — is caught and tried. The marvelous Juve has determined that Gurn is the author of this whole series of horrid crimes, yet he lacks binding evidence. Still, Gurn is convicted of one murder and sentenced to die. It is the morning of his execution. The guillotine is constructed, it is tested (whoomph! ), baskets of bran are readied to receive the head and body. Shall his head roll? Gurn is Fantômas — of course he'll survive, but how? I shall not spoil this book, nor the next 19, except to say that, in the words of Juve, "Nothing is impossible for Fantômas!"